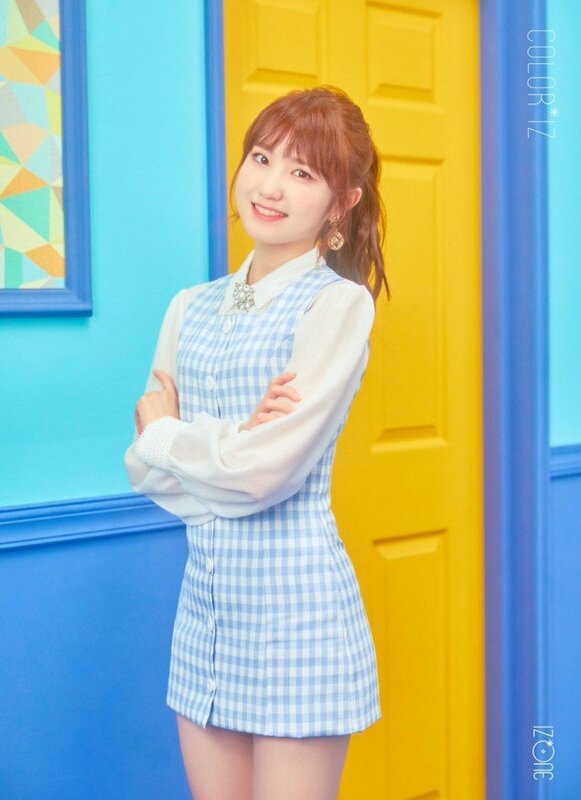 IZ*ONE release charming first concept photos for their debut with 'COLOR*IZ'! 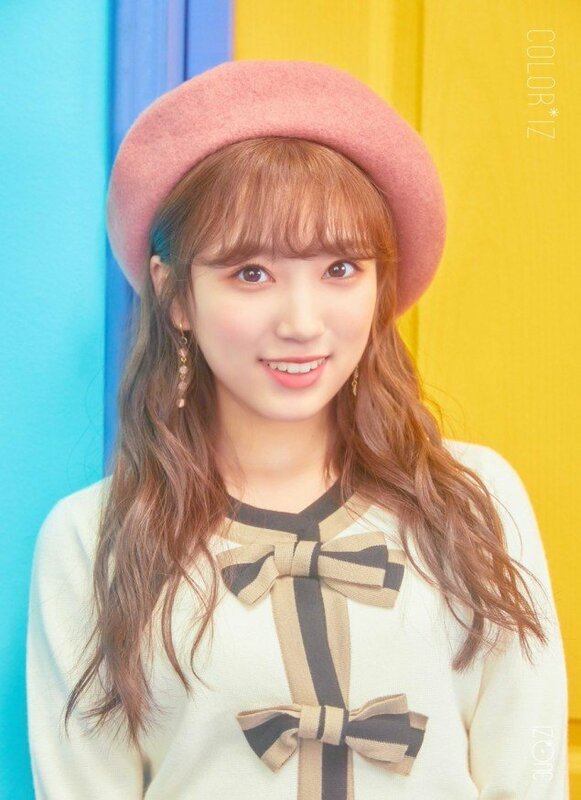 The 12 girls of IZ*ONE are absolutely charming in their first official debut concept photos! 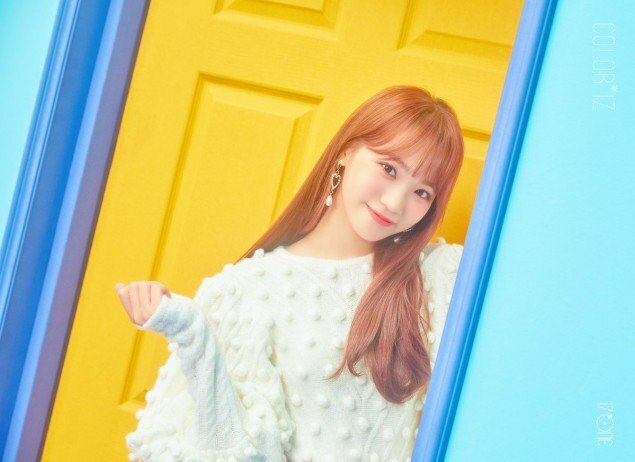 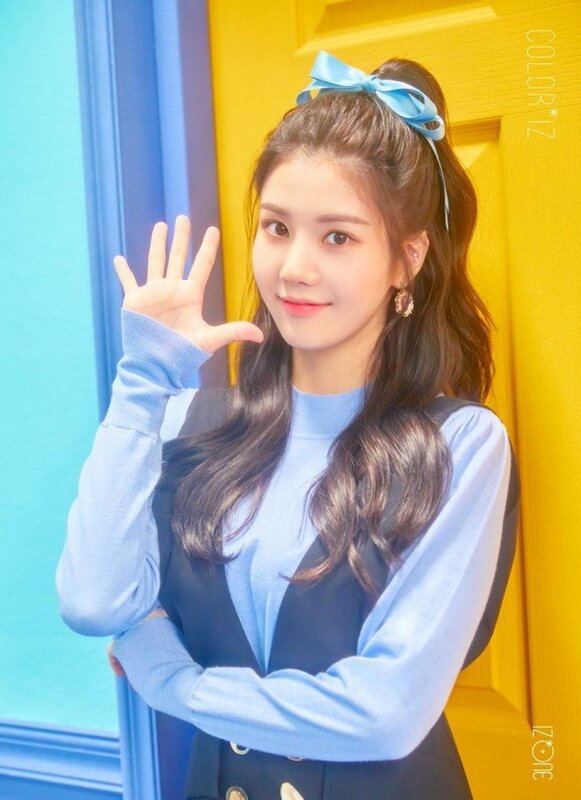 Ahead of their official debut with 1st mini album 'COLOR*IZ', the project girl group dropped a slew of individual concept image all at once, beginning with Jang Won Young all the way through Lee Chae Yeon! 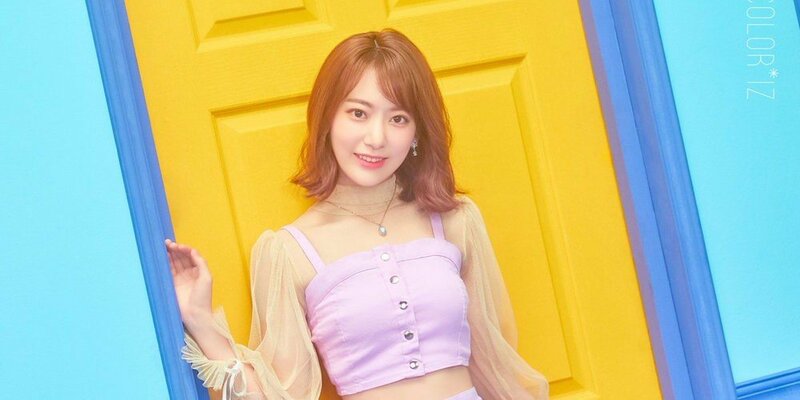 What are you expecting from 'Produce 48' girl group IZ*ONE's debut, coming up on October 29 at 6 PM KST?